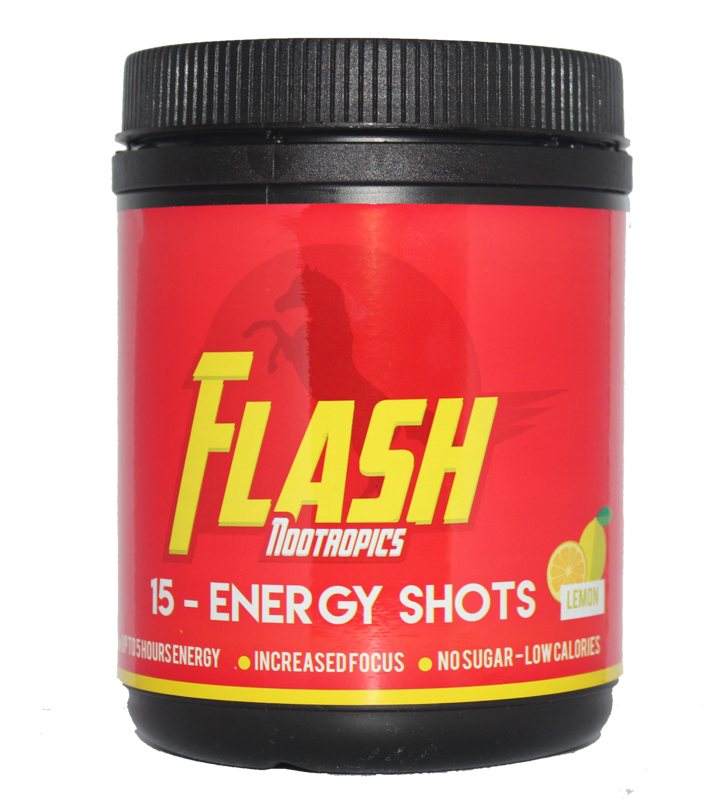 Home › FLASH ENERGY SHOTS - 15 shots! FLASH ENERGY SHOTS - 15 shots! We all need that extra boost, whether it be for work, studies, all-nighters, or hobbies. Coffee and current Energy Drinks work too slow and do not last long, so you constantly need more. When you need energy, you don’t want to wait, and you need something lasting right? But with a FLASH ENERGY SHOT, you can feel the effects quickly to stay focused and alert throughout your day. Time to say goodbye to mental fatigue! Just SECONDS to drink, drink straight no mixing needed. Feel the boost in MINUTES, no more waiting. Have energy for HOURS, no more unproductive days! NO SUGAR and CAFFEINE CRASH! Workers, students, entrepreneurs, long journey drivers, pensioners, e-gamers, those pulling all-nighters, anyone who needs to stay alert and focused! Take one shot when you need the extra boost. 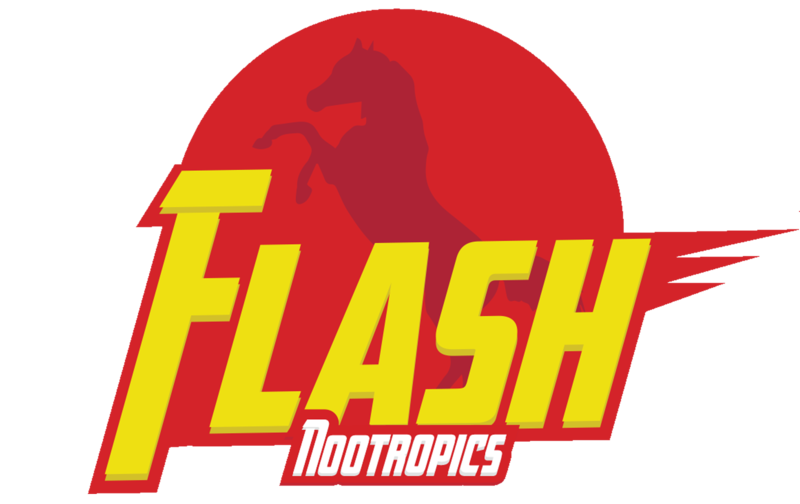 HOW CAN FLASH ENERGY SHOTS BENEFIT YOU? 1 bottle contains 15 energy shots, for 15 productive sessions! Get yours today! Need energy for sports? Check out our FLASH SPORTS SHOTS HERE!